News:University of Reunion wants you!! University of Reunion is a french university situated in the city of Saint-Denis, Moufia, Victoire, Bellepierre, Le Tampon and Saint Pierre. on the Island of Reunion, which is a part of French external territory (from the old colonial Times). Because of its special geostrategic location it is the only European university in the region. It was founded in 1982 and It is the first European university in the Indian Ocean. 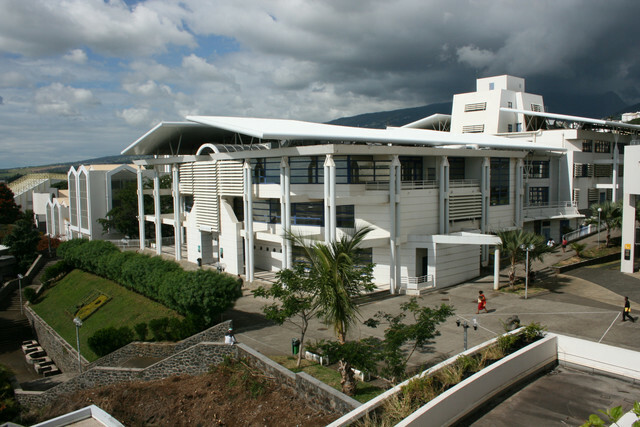 It is a part of Academy of Réunion. Right now, it consists of approximately 15 000 students and 370 teachers ready to share their best experience with young disciples. 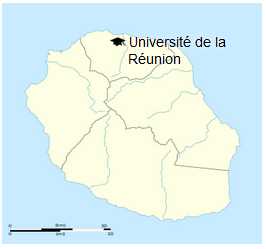 The University of Reunion Island is composed of 5 Faculties, 3 Institutes, 1 Engineering School, 1 Teacher Training School, 1 Observatory of the Sciences of the Universe, 1 Training Centre and 1 Language Centre. One of the famous university’s students was Raymond Barre, french prime minister in 1976 elections. Rector of Universite de la Reunion is Mohamed Rochdi. University is modern, innovative and offers a lot of practical courses and work on advanced machinery. It also offers free medical consultations for each student, what’s more it offers vast range of cultural and sporting activities (the top provider in France). University of Reunion is an example of a place where different cultures and relligions meet. Thanks to the diversity, students can enrich their perspective and develop tolerance and deep understanding to the others. You can also listen to the students experience which attented courses there in international programmes. The island’s infrastructure is common to the one which u can see in Europe. 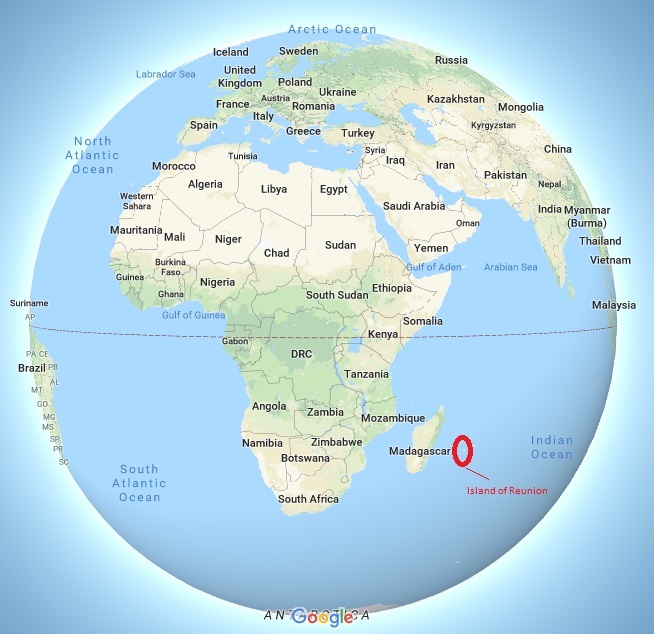 There are: road networks, health care, industries, shops, hotels and services, all in the zone of Indian Ocean with volcanos, tropical forests, beautiful beaches and warm climate. The diversity of population, culture and tradition - often cited as an example - simply adds to its charm. Thanks to that, it is easy for everyone to assimilate, the Island is known of it’s tolerance and peacefulness. People live in peace and harmony. Crime rate is minimal compared to major cities in France and the emergency services are as efficient as any developed country. . As of January 2018, it had a population of 865,826. It has the highest GDP per capita in the Indian Ocean. La Réunion has been inhabited since the 17th century, when people from France and Madagascar settled there. It was called previously Île Bourbon. 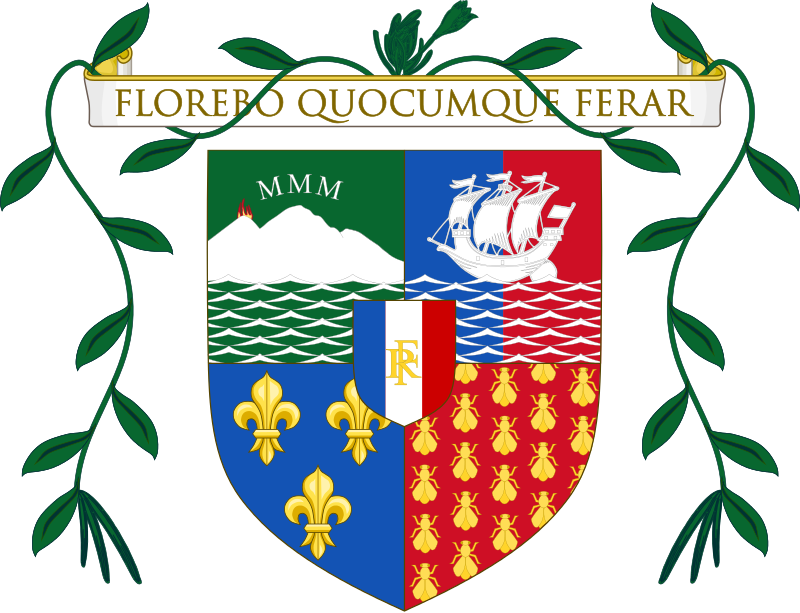 Slavery was abolished on 20 December 1848 (a date celebrated yearly on the island), The island became an overseas department of France in 1946. As in France, the official language is French and Reunion Creole. Réunion is one of the 18 regions of France, with the modified status of overseas region, and an integral part of the republic with the same status as Metropolitan France. Réunion is an outmost region of the European Union and, as an overseas department of France, part of the Eurozone. The climate in Réunion is tropical. The weather is cool and dry from May to November, but hot and rainy from November to April. Réunion hosts many tropical and unique beaches, it is a perfect place for barbecues and meetings.